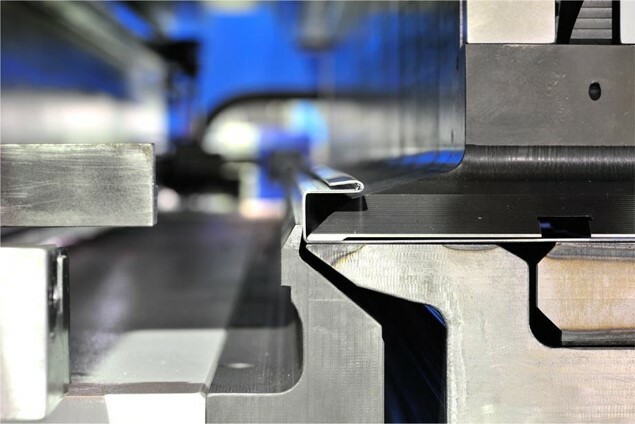 Bending on CNC bending machines – kovo VESUV s.r.o. 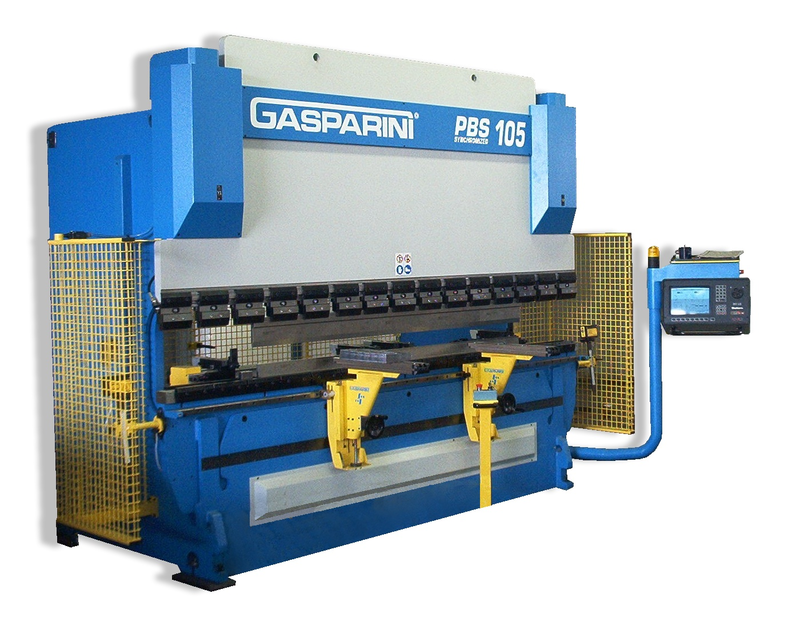 EVA 3122 of the company CODATTO, as well as CNC bending machines – GASPARINI XP 50/2000 and GASPARINI PBS 105/3000. 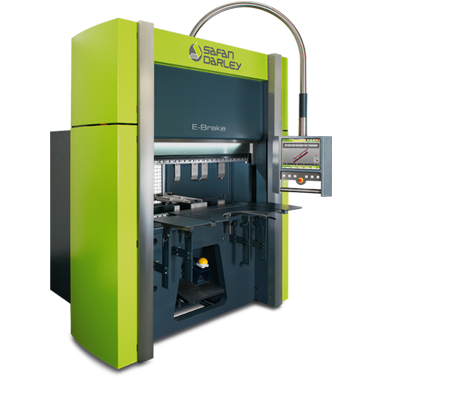 All of these machines provide high precision bends. 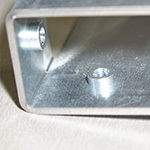 A special camera system captures the actual bending of a product and an operator has the ability to regulate the tool pressure so that the final bend is absolutely precise. The capacity of the machines is very high. 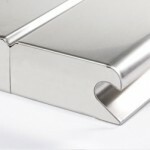 Bending machines allow you to bend sheets with a max. 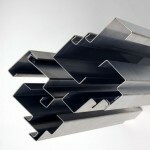 length of 3000 mm and a bending force of 1,050 kN. 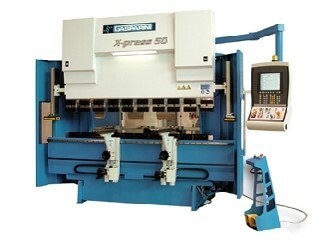 The most recent device in kovo VESUV is SAFAN DARLEY bending machine of e-BRAKE B type of 1400mm length and 260 kN press force. 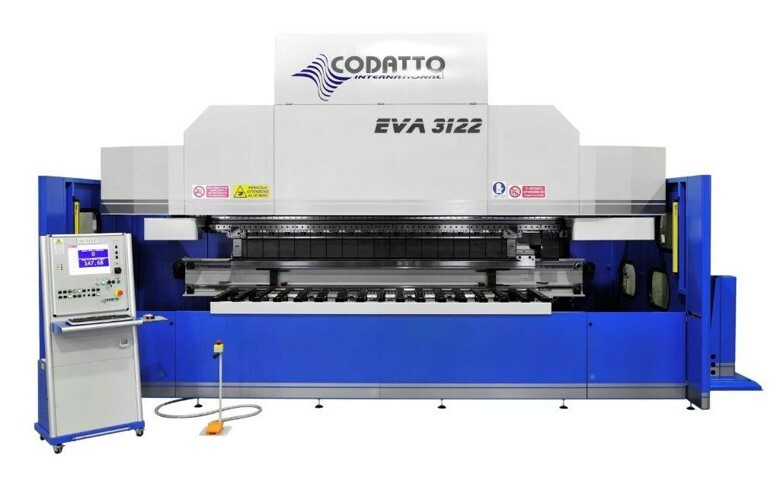 Semi-automatic bending center CODATTO EVA 3122 has a unique design. 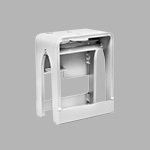 The necessary tools are automatically adjusted according to the selected program. The adjustment of the machine is a matter of minutes. 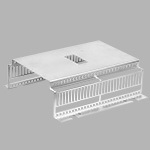 The machine can make not only standard bends, but also large radius bends. 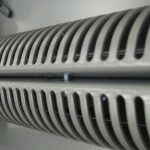 The machine is very accurate and therefore it is possible to produce totally unique products.